Asian nation of Taiwan is a great place worth visiting. It has many sites and tourist attractions to explore. Taiwan basically is positioned to 160km off the southeast coast of Chinese mainland. Travel Taiwan and experience the most advanced and a beautiful land on the earth. 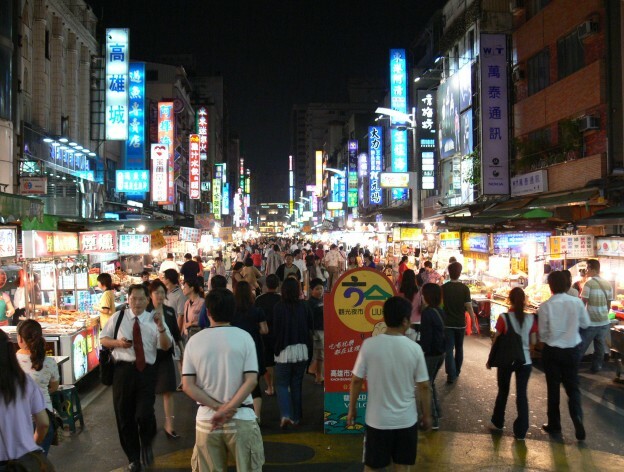 Taiwan undoubtedly has the top-class sightseeing destinations, accommodations, dining facilities and outdoor activities. One of the oldest countries in Europe, Portugal is all about ancient monuments, churches, castles and new architectures. The unique ancient monuments help the country attract a large number of tourists from all across the world. Travel Portugal and enjoy its traditions and architecture that take you back into the country’s ancient history. 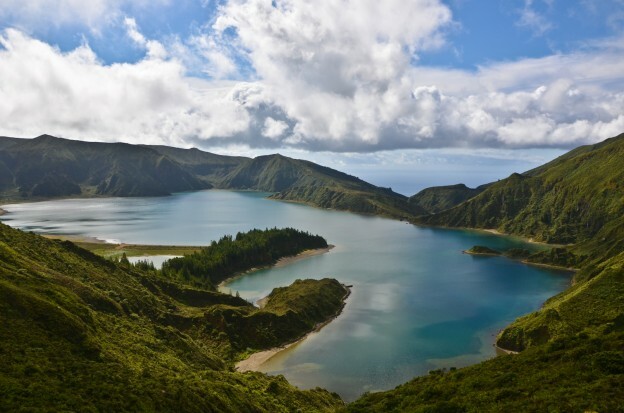 However, the beauty of the country is in its climate that makes Portugal one of the most favorite tourist destinations for even the most sensitive tourists. 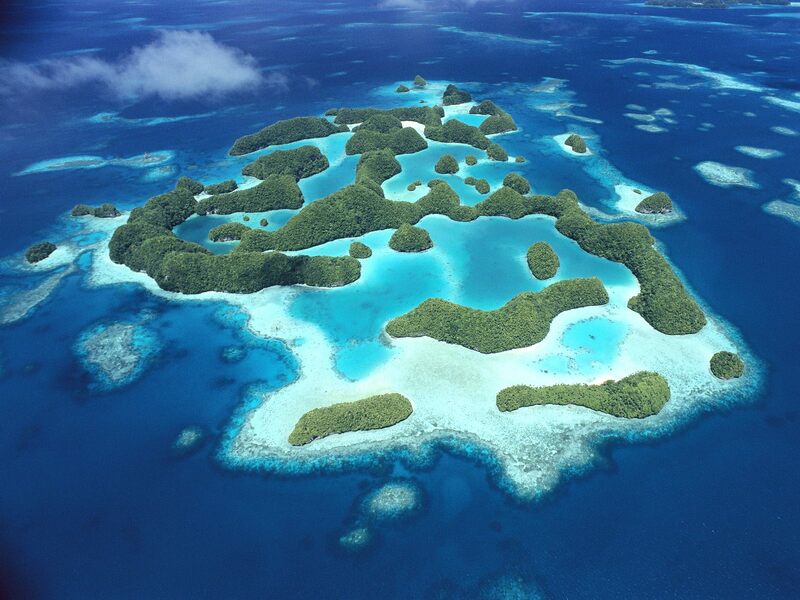 The Republic of Palau is the western island of the Micronesia chain of atolls. Travel Palau which is famed for pristine wilderness, integral culture and its serene location in the remote section of the Pacific. 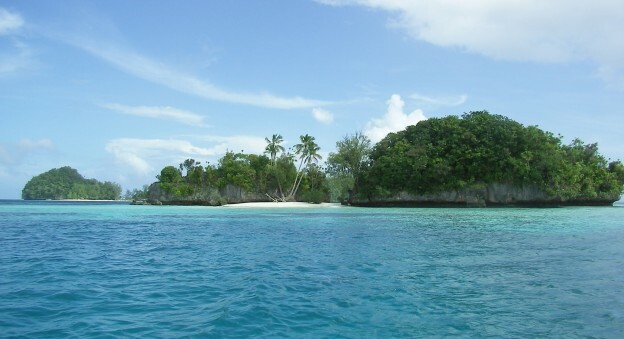 Most breathtaking locations for snorkeling and diving can be found in this country. 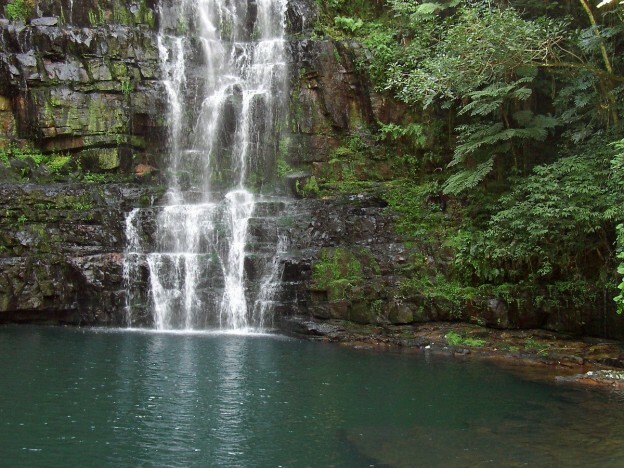 The landlocked nation of Paraguay offers you untamed nature especially through the forests, national parks and lagoons. Brazil, Bolivia and Argentina are the neighboring nations of this land. Travel Paraguay, the rustic country with many dams like Italpu Dam and exotic natural wilderness of Ybycui National Park. 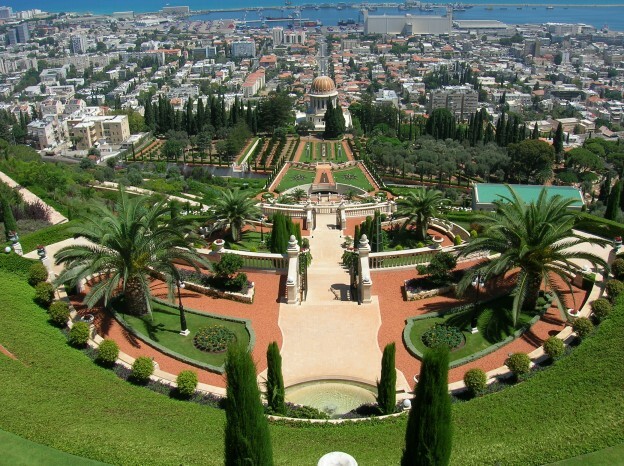 Israel has always been a standout destination for millions of travelers touring the country. Right from the era of the prophets to the modern day nomad, this tiny piece of land situated on the eastern Mediterranean has long attracted tourists from all around the world. Travel Israel, and visit all the adventure destinations of the country. The European nation of Luxembourg is sandwiched between Germany, France and Belgium. This may be small, but comparatively fascinating travel destination with medieval castles and fortresses, lush woodland, quaint villages and much more. 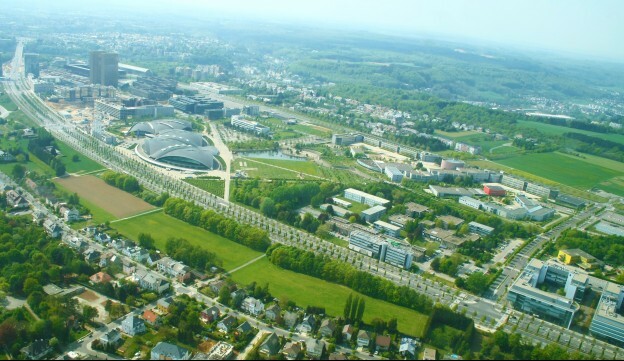 Osling and Gutland are the two sections of Luxembourg. Republic of Kiribati, formed by 33 different atolls scattered in the western Pacific Ocean. This tropical isle is formed by three major islands of Gilbert, Line Islands and the Phoenix. Sunbath on the crystalline beaches with oceanic breezes and azure waters and enjoy your holidays as you travel Kiribati. 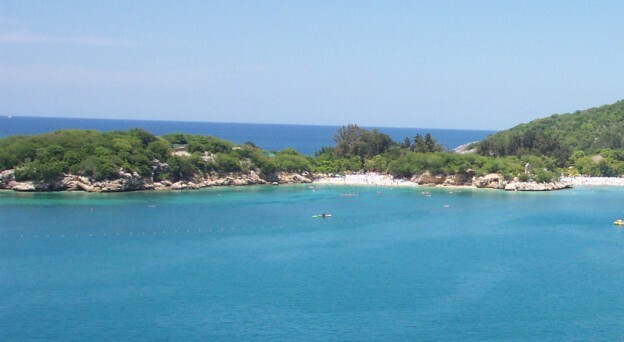 Tropical climate with mountainous scenery is an ideal holiday destination, travel Haiti. The island Hispaniola, is also a part of the Dominican Republic. Port-au-prince, the capital city of Haiti gives you exotic neo-romantic church and fairy tale like Gingerbread Houses to explore. You can visit the Museum of Haitian Art, Defly Mansion and the Statue of Unknown Slave to get a peek into the history of this place. 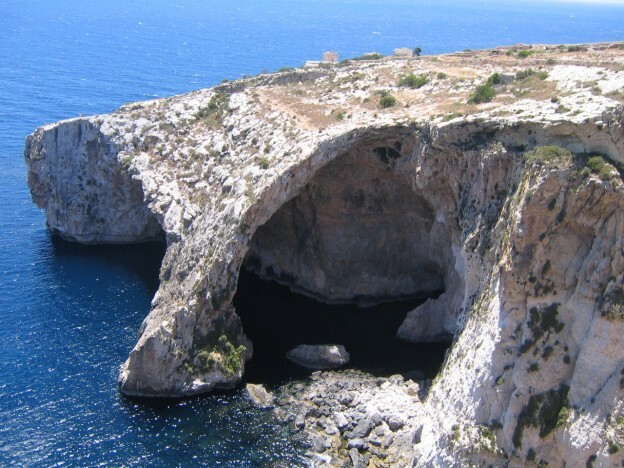 The European Mediterranean land of Malta is made up of three islands of Malta, Gozo and Comino. This maybe a micro nation but it has African and Arabic touch. This is evident in the culture, architecture, and dialect of the country, along with its Sicilian way of cooking. 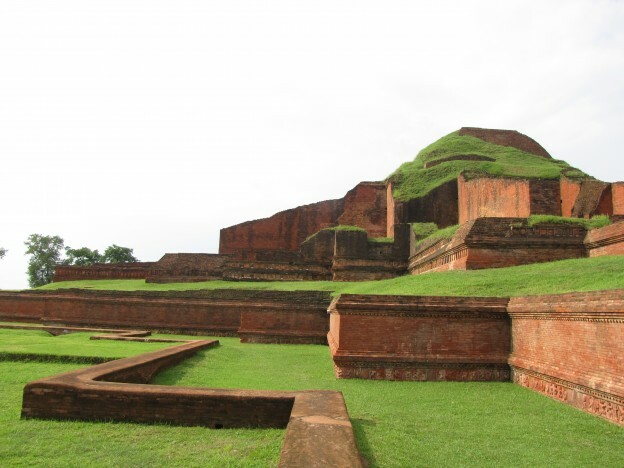 Bangladesh is unique country of Asia offering something very unique experiences to all visitors. Travel Bangladesh, a land with colorful beauty of flora and fauna, crystal clear lakes, tropical rain forest, fine-looking cascades of green tea gardens and ever green mountains. The culture, traditions, affable people and milieu is something truly appreciable.